I didn’t think I was going to enjoy Baki. And then I kind of loved it. Now here we are. Taking a break from all our Dragon Ball Z heroes (we’ve seen Goku, Vegeta, Kale, Caulifla, Toppo, Jiren, Broly, Kefla and Ribrianne now…! 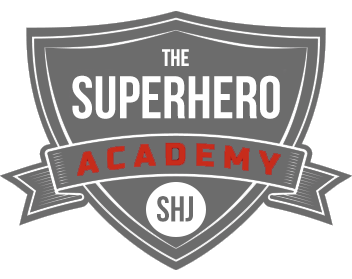 ), and moving onto some other mixed martial arts anime. We’ve also seen some others, like One Punch Man and All Might, but I’ve actually been watching more and more Anime now that I have all you guys. Guess who has two thumbs and is right around the same height as Baki…. 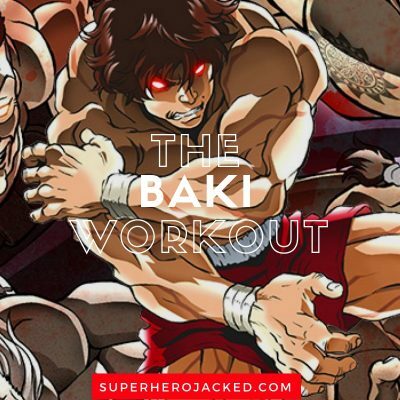 This is where I get to break down the “how” and “why” of the workout we’re going to build based on the characters, in this case Baki’s, powers and/or abilities. We are shown Baki performing at his “gym class” at school, and he is undergoing physical fitness tests. He literally does a broad jump that’s too far to even calculate, and 15 pull-ups before anyone can even see he’s done them. Then he proceeds to attempt a longer distance run, crushing a world record time of an 800 meter distance sprint, but then eventually losing stamina. So expect to see bodyweight stuff like we’re training to become elite gymnasts. Baki strives to defeat his father, Yujiro Hanma, who is indisputably considered the strongest man alive. However, Baki’s dream is not to replace Yujiro as the strongest man alive, but only to become strong enough to defeat him. This goal stems from a natural desire to surpass his father as well as a desire to avenge his mother, Emi Akezawa, whom Yujiro murdered. 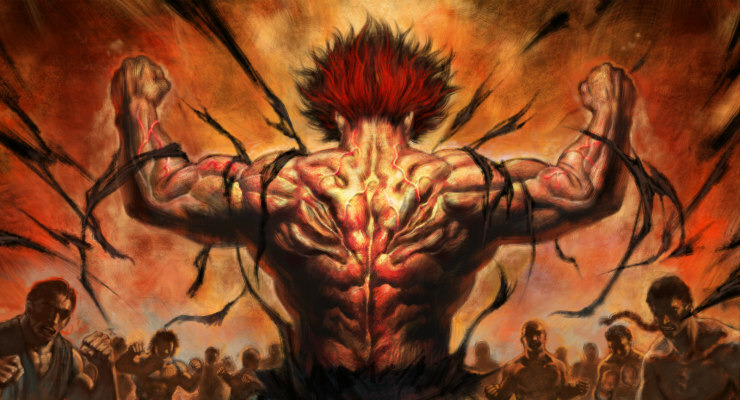 Baki’s strength is constantly growing throughout the series. 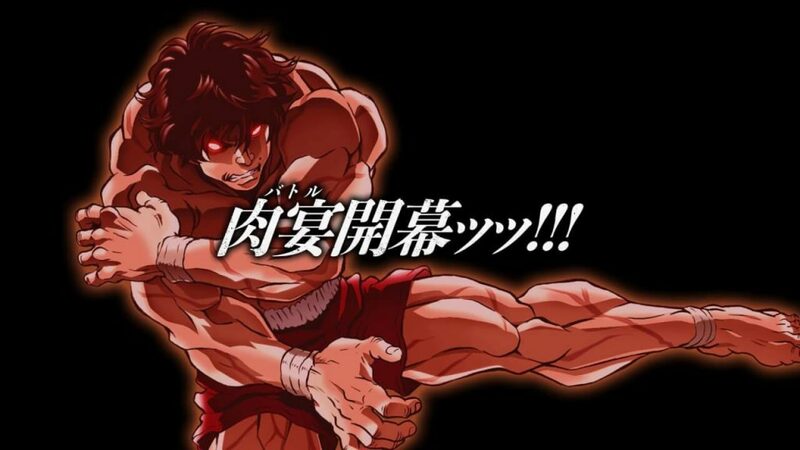 Baki’s initial introduction at the very beginning of the series, 17 year old Baki was already the champion of the Tokyo Underground Dome. At the beginning, Baki was shown to bench press over 320 lbs when training. At first, Baki was shown to be on the same level as Toba, a wrestler who was shown to be strong enough to easily defeat Hanada and crush his bike in the process. 18 year old Baki’s strength grew more, until he was strong enough to face Kureha, and defeat him. As Baki’s never stops getting stronger throughout the series, it is difficult to set a definitive level to his strength. At the start of the anime, Baki at age 13, was able to defeat 37 of 100 thugs by himself. When he confronted Hanayama, he was shown to effortlessly overpower several men trying to hold him back, and kick Hanayama’s 250 lb desk out the window with ease. He was shown fast enough to catch a knife thrown at him from 15 feet away. Baki’s strength increased more during his fight with Gaia, when he learned to utilize his endorphins to boost his strength and speed. When he activates his endorphins, it also allows his body to, react and move on its own, without his conscious effort. By the time 13 year old Baki faced Yujiro, Baki was shown strong enough to tank Hanayama’s punches (which are powerful enough to split a fence open), without damage. He was able to push Hanayama’s 350 lb body 30 meters away with a punch, and proved to be faster than Yuri’s boxing, by easily dodging all his punches. Baki had enough stamina to fight for 12 hours straight with Hanayama and Yuri without stopping, all while wearing a 45 lb training belt, proclaiming the 12 hour session as a warm-up. In the second series of the manga, when Baki is 17, he has shown much improvement. 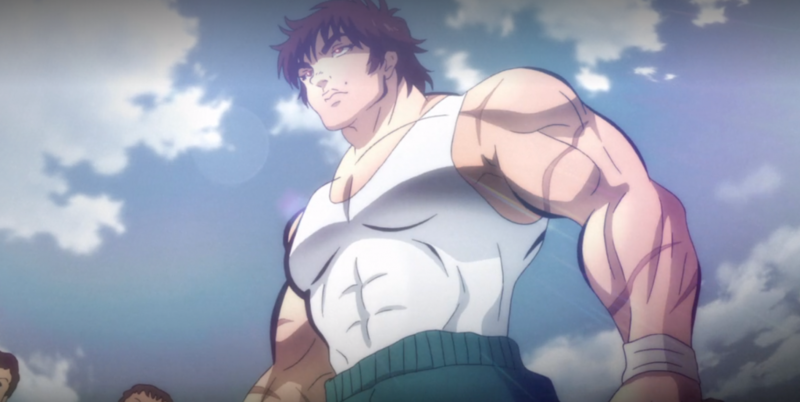 While in gym class, Baki was shown to do 10 pull-ups in 2 seconds (breaking the pull-up bar in the process), jump 20 ft in the air over a 20 ft gap from a standing position, and broke his arm cast into pieces by simply flexing his arm. He was fast enough to effortlessly dodge a thug’s chain weapon with a rock attached to it for blunt damage, while the thug was able to swing his chain at speeds of over 100 mph. Did someone say bench press? Seems like we’ll also be adding in some weightlifting to train to beat the world’s strongest man (Baki’s father…if you missed that part). 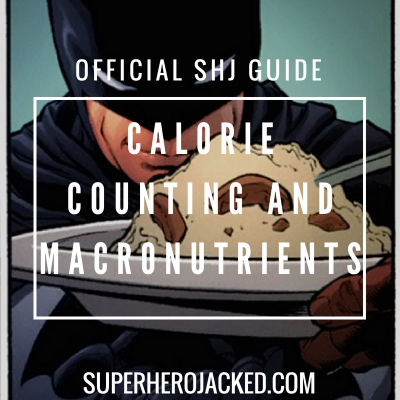 If you read about Baki’s training he literally takes it to a near death limit. That’s how hard he trains and that’s how focused he gets. 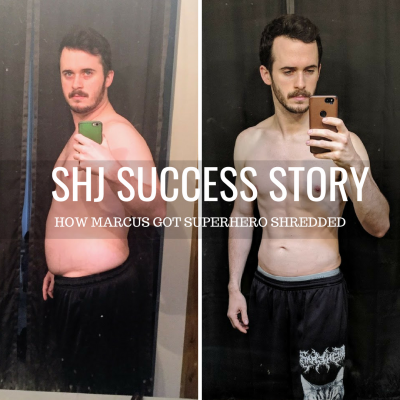 Well, we don’t have to do that, and we can still be smart about our recovery, but we also need to fit in weight lifting, calisthenics and a ton of martial arts. Get ready for a lot of volume.